Do you want to totally transform the way you feel about yourself? Have you always been mystified by the magical power of horses? 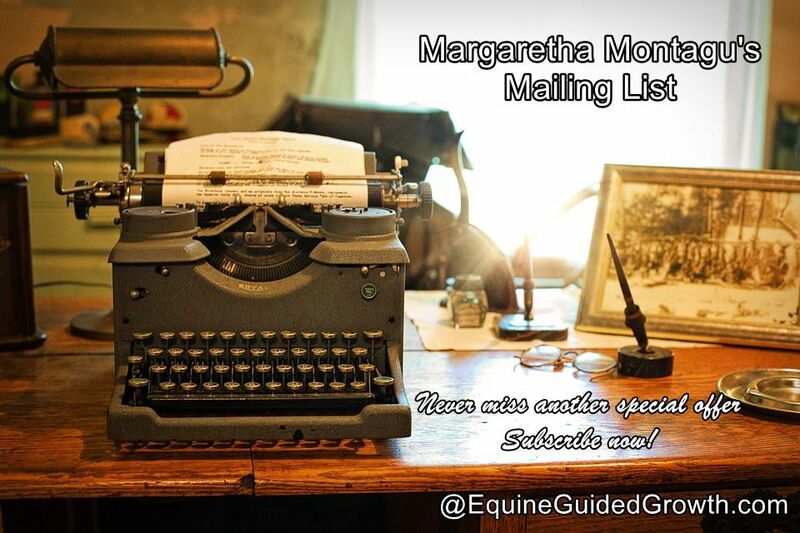 If so, Equine-inspired Confidence Coaching might be exactly what you need! What could you achieve if you decided to believe you are worthy of only the very best? If you had the courage to ask for what you want and insist that you get it, how much more could you accomplish? My name is Dr Margaretha Montagu. I am an NLP Confidence Coach, a Medical Hypnotherapist, an Equine-assisted Personal Development Consultant and the author of several Confidence-building Books. Slowly recovering from a chronic condition that threatens my sight, I help women who are stuck to figure out what they want from life and then build the confidence they need to go for it. 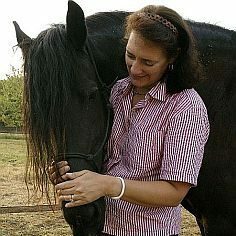 Equine-inspired Confident Coaching is intensive one-on-one coaching designed for women who want to take back control of their lives, at any stage of their life. 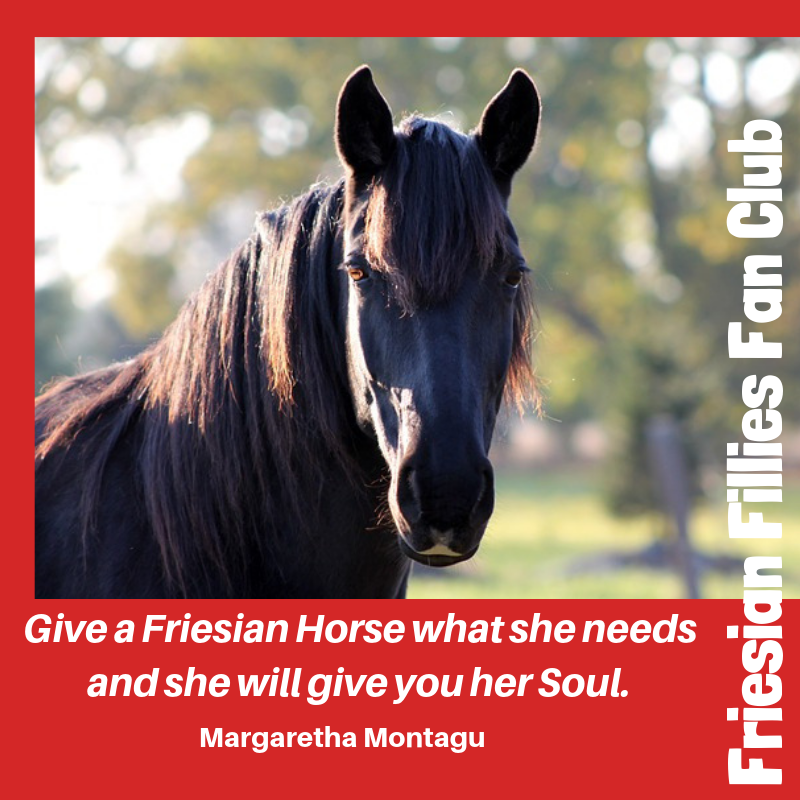 Attend a Day Workshop either on-site in the south of France or organise a Connect with Horses Day Workshop near you.